Why We Get Shorter As We Age | El Paso, TX. 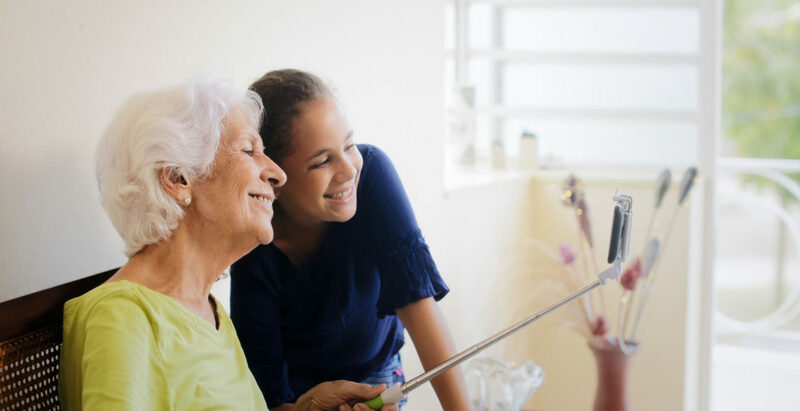 | Dr. Alex Jimenez D.C.
Family relationship between grandmother and granddaughter. 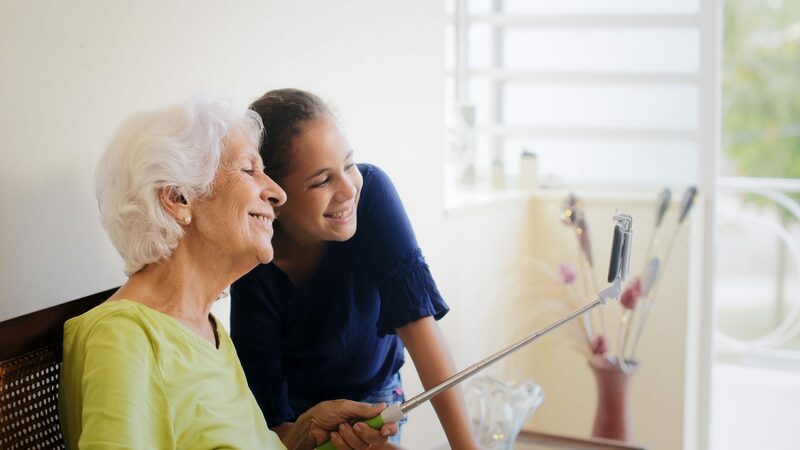 Happy old woman and little girl at home taking self portrait picture with mobile phone and selfie stick. If you are in your 40s, and you measured your height, chances are you would not be the same height that you were in, say, high school. It’s true. As we get older, we tend to shrink. A French study in 2010, measures more than 8,000 women who were over the age of 60. They then asked each woman to estimate her own height. Nearly all of the women in the study overestimated their height. Some overestimated by as much as 2 inches. This is not wishful thinking on the women’s part; they were recalling their tallest height. Shrinking in stature is a normal part of the aging process, but there are ways you can stop it – or at least slow it down. What Causes People to Shrink? Dehydration of the discs that lie between each vertebra. The dehydration can cause the discs to compress. It is estimated that the average person will lose about ¼ to ½ inch every decade after they turn 40 (although some estimates say 30 and others say 50). Women are also more prone to height loss than men. The Baltimore Longitudinal Study of Aging (BLSA) found that between 30 and 70 years of age, women lost, on the average, 2 inches while men lost around 1 inch of height. By the age of 80, women had lost a little more than 3 inches while men lost 2. However, with all of the varying factors, some people will lose more and others will lose less – and some don’t shrink an inch. It is important to know that height loss can be an indicator of a problem. Probably the most concerning of the conditions is skeletal problems, such as a compression fracture. Such a condition can be debilitating, causing back pain and mobility problems. Muscle loss can also cause pain, as can compressed discs. It is important to stay on top of it, get ahead of any potential problems. Height loss can also be a symptom of other problems that are physiological or metabolic in nature. It can also indicate inadequate nutrition or poor health. In short, if you experience height loss, it may be in your best interest to pay attention and talk to your doctor. 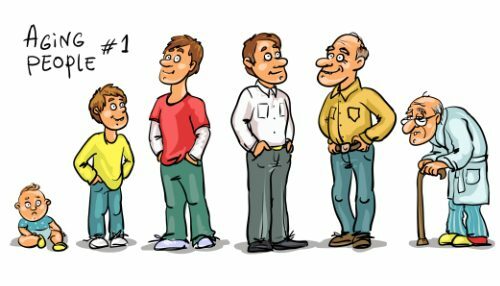 While genetics does play a large part in certain conditions that can cause you to lose height, there are some things you can do that may help. If you are still below the threshold age, start now to take care of yourself, get the proper nutrition, exercise, get enough sleep, and drink plenty of water. The better the foundation that you build when you are young, the better off you will be as you age. Older people may be able to slow the shrinkage by eating a healthy diet that is rich in calcium, doing weight-bearing exercises, staying hydrated, and avoiding unhealthy practices such as drinking alcohol and smoking. Study after study shows that exercise works, so that should be a priority. Hydration is also key. In the end, the better you take care of your body when you are young, the better care it will take of you when you are older.